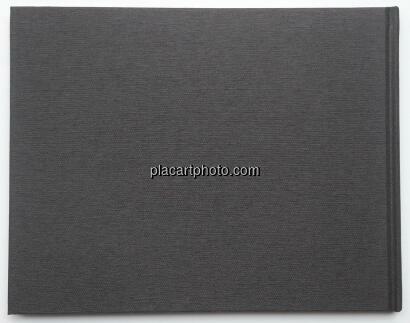 Comments: Linen hardcover, 200 x 255 mm. 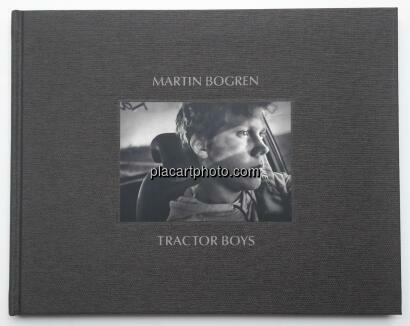 Reprint, 2014. Black & white photographs. Available in english or in french edition. 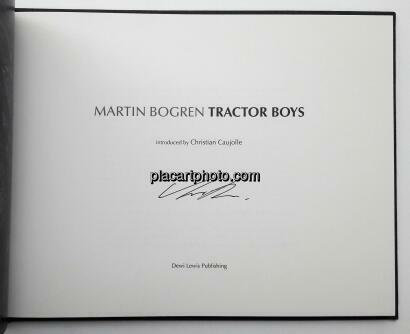 Copy signed by Martin Bogren. 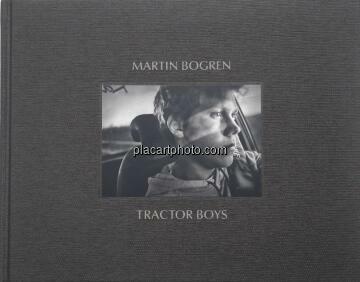 A special edition limited to 45 copies with a print is also available. New.